President Obama was not the first African American to seriously pursue the presidency. In fact, more than forty black men and women candidates paved the way for a black president; Obama stands on the shoulders of those other black leaders and politicians. Bruce A. Glasrud and Cary D. Wintz, "Introduction: The African American Quest for the Presidency," in African Americans and the Presidency: The Road to the White House (New York, London: Routledge, 2009), 2. 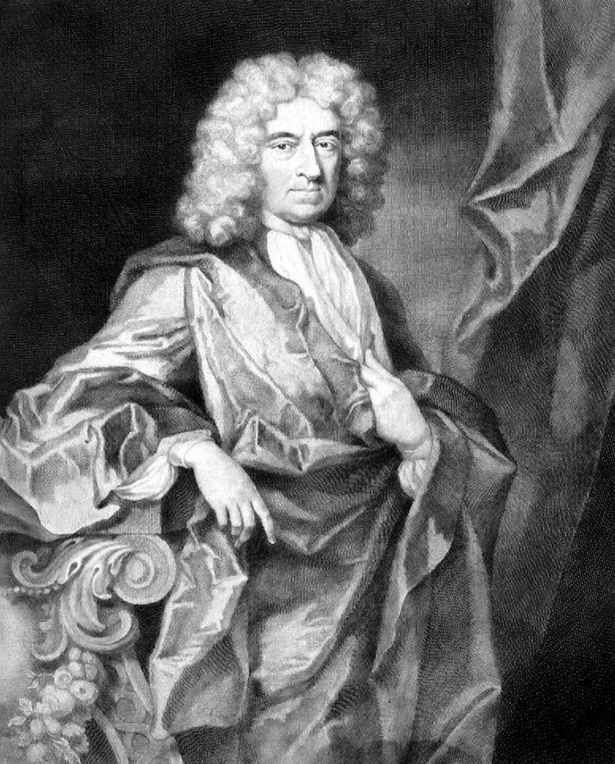 One of Bristol’s oldest state schools has decided to ditch the names of its houses – including one named after Edward Colston – in favour of more inspiring names who are better role models. St Mary Redcliffe and Temple School has a house system with five houses, all named after historic figures from the school’s, and Bristol’s, past. That system has operated for decades, but from the start of the next academic year in September, they will be replaced. The school, which is the only Church of England secondary school in the Diocese of Bristol, has come under pressure for its links to the controversial slave trader Edward Colston in recent years, and that included calls to rename one of the five school ‘houses’ which is named after him. The school groups students into five houses, from when they start in Year 7 to Year 11. Edward Colston is one of the most prominent and divisive figures in Bristol’s history. A Bristol-born merchant, he effectively ran the Royal Africa Company in London, before helping to open it up for Bristol. As well as a statue of him in The Centre, there are roads, buildings, schools and homes named after him, with the use of his name across Bristol increasingly controversial. 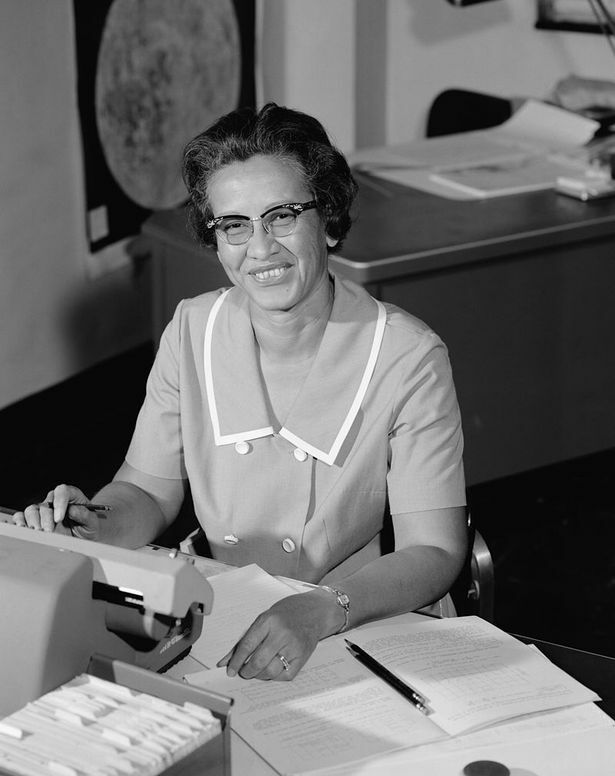 Katherine Johnson was an African-American mathematician whose calculations of orbital mechanics were critical to the success of America’s first manned spaceflights. She effectively worked out how man could land on the moon during the Apollo missions, and her calculations also were essential to the beginning of the Space Shuttle programme. She was portrayed in the 2016 film Hidden Figures. This essay is a close engagement with the work of Stuart Hall which has been central to the project of unraveling the complexities of difference, divisions in history, consciousness and humanity, embedded in the geo-political oppositions of colonial center and colonized margin, home and abroad, and metropole and periphery. Hall has exposed the temporal enigma that haunts the relation between colonial and post-colonial subject formation. 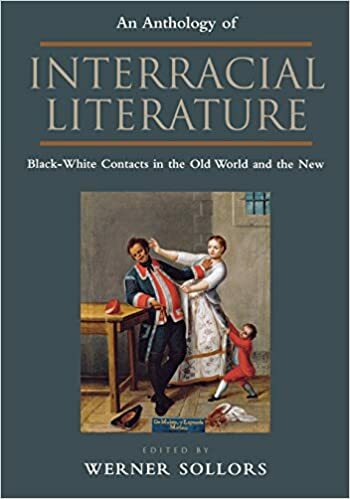 In response, the essay focuses on the geo-politics rather than the linear temporality of encounters in an examination of the sources of tension, contention and anxiety that arise as racialized subjects are brought into being through narration in examples drawn from The Interesting Narrative of the Life of Olaudah Equiano and post-colonial Caribbean novelists. The essay concludes by positing an alternative narrative for the emergence of the modern racialized state in Britain, one that has its origins in official responses to the presence of black American troops and West Indian civilian and Royal Air Force (RAF) personnel on British soil during World War II, rather than to the Caribbean migrants who arrived on the Empire Windrush in 1948. …It was not only black subjects that were policed and disciplined. Black servicemen were dialogically constituted in their blackness in and through their potential and actual encounters with white women who were also to be ‘managed’. Reynolds records the ‘intensive efforts [that] were made to guide the conduct of British women’. For women who were in the armed service ‘military discipline was invoked’ to discourage them from fraternizing with black soldiers and by January 1944 these policies hardened when ‘the Women’s Territorial Auxillary issued an order ‘‘forbidding its members to speak to colored American soldiers except in the presence of a white [person]’’’. These systems of surveillance were not only instituted and regulated by the military they were also enabled and maintained by members of local constabularies who ‘routinely reported women soldiers found in the company of black GIs to their superiors.’ Even civilian women were prosecuted by their local police who evoked ‘a variety of laws’ to take them into custody when they were found ‘in company of black soldiers’ (Reynolds 1996, p. 229).